CrossFit Quarter Melville currently has 4 coaches working hard to turn our members into awesome athletes – Rebecca Petherick, Abbey Herbert, Phil Gallen and Evie Gooch. 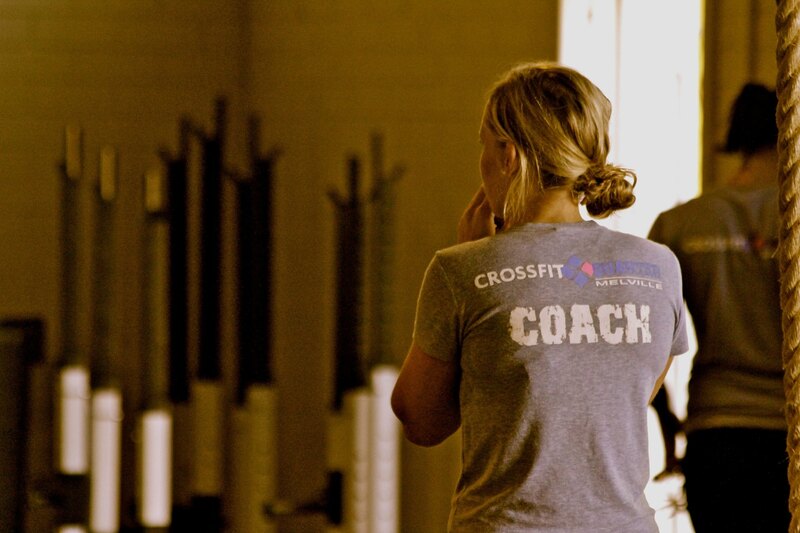 Our coaches hold a variety of coaching accreditation’s including Bachelor of Science (Major in Exercise & Health Science), Cert III and Cert IV in Fitness, Level 1 CrossFit Coach, Level 1 & 2 Weightlifting Club Coaching Accreditation and various other CrossFit certifications such as Endurance, Gymnastics, Coaches Prep & Olympic Lifting, as well as all holding their Senior First Aid. We actively encourage our coaching team to attend additional courses as they come up to ensure that we keep learning and can pass on our knowledge to our members.